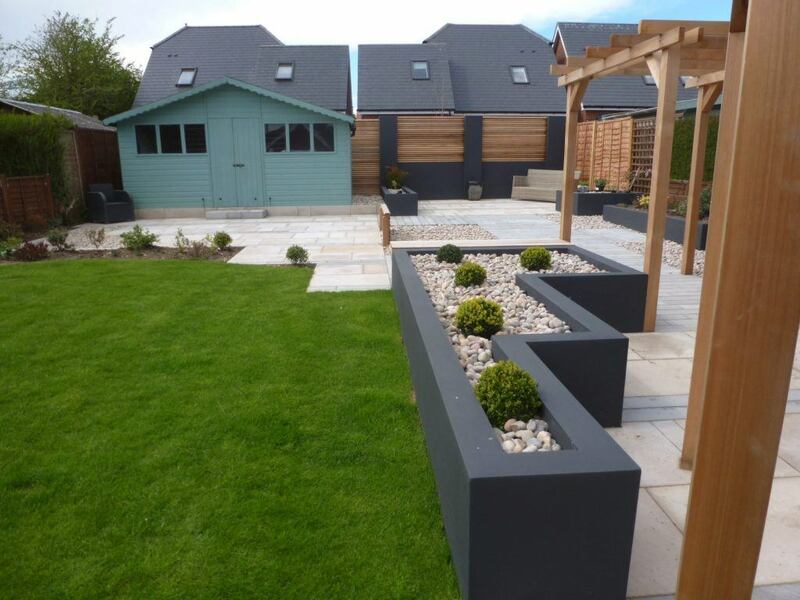 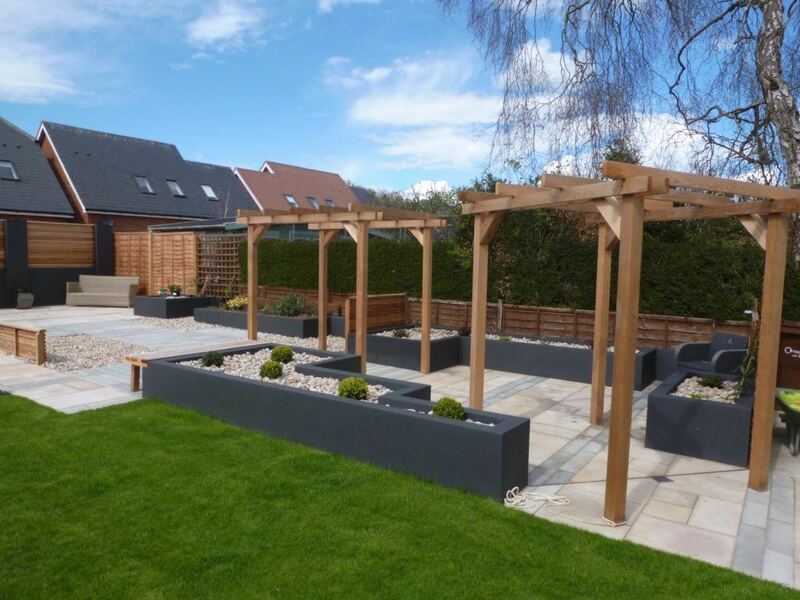 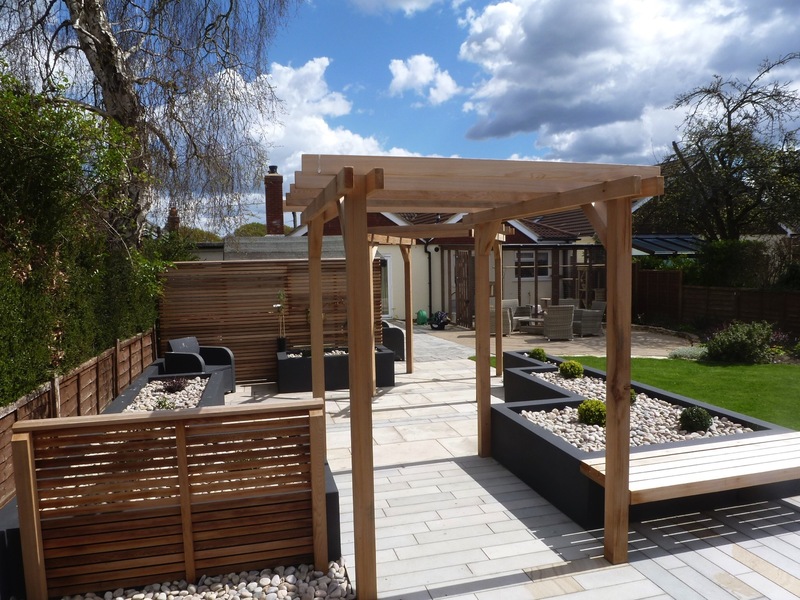 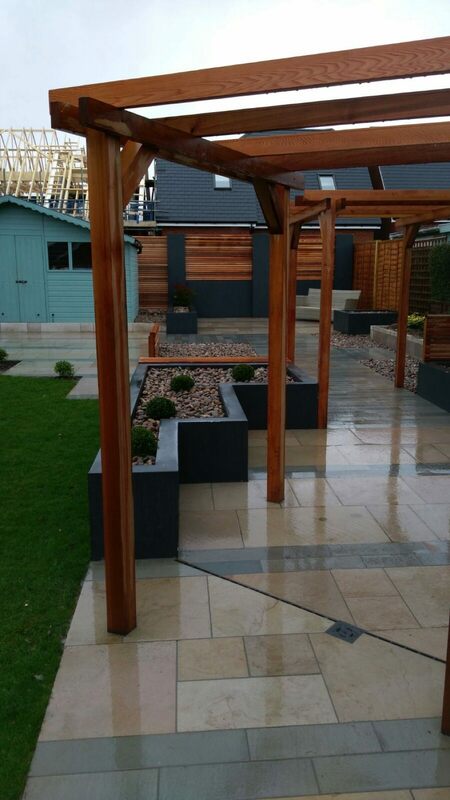 The client wanted to make their garden a more useable space, modern and contemporary and to be completely wheelchair friendly. Their husband who uses a wheelchair had not been able to enjoy the garden for some time and this was the main factor in getting the garden improved. 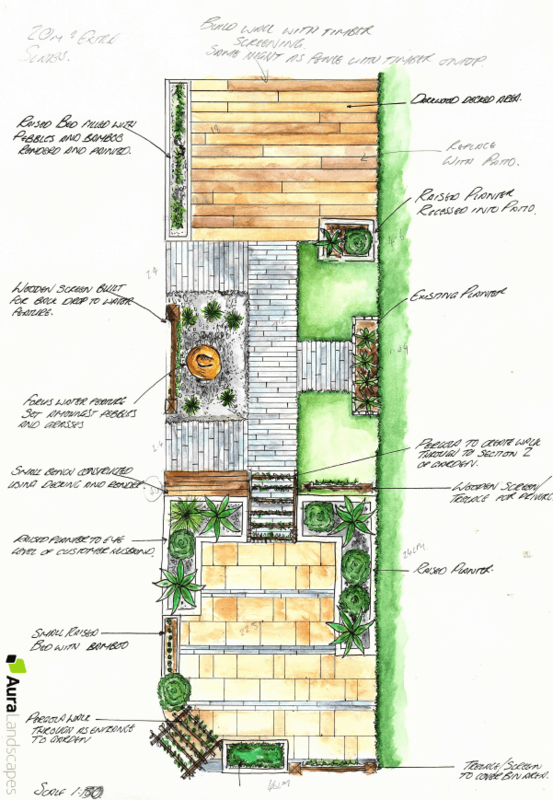 Aura completed a hand-drawn bespoke design to show the client how the garden could look incorporating their wants and need then embarked on the build. 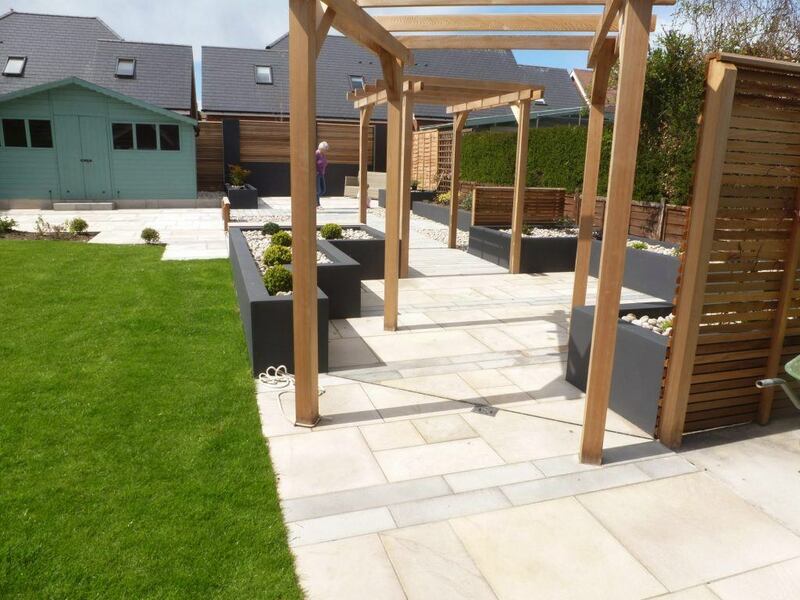 The project won two Association of Professional Landscapers Highly Commended Awards 2017 in the project value category and hard landscaping category.